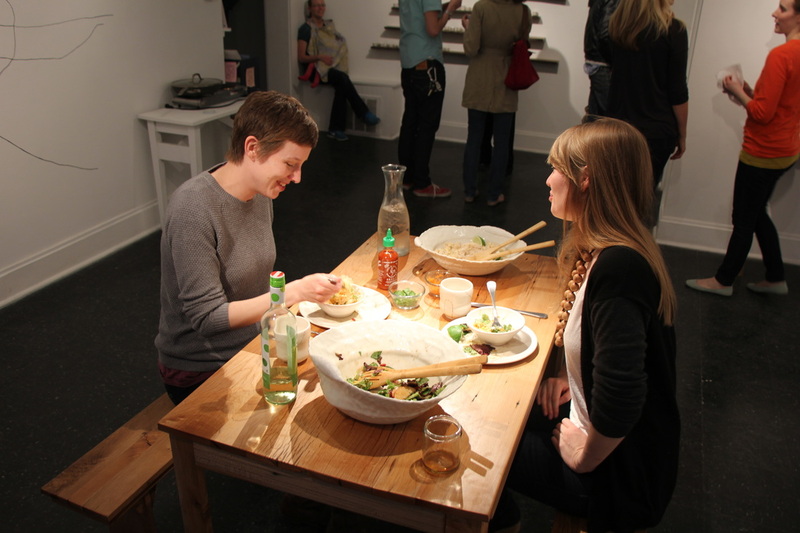 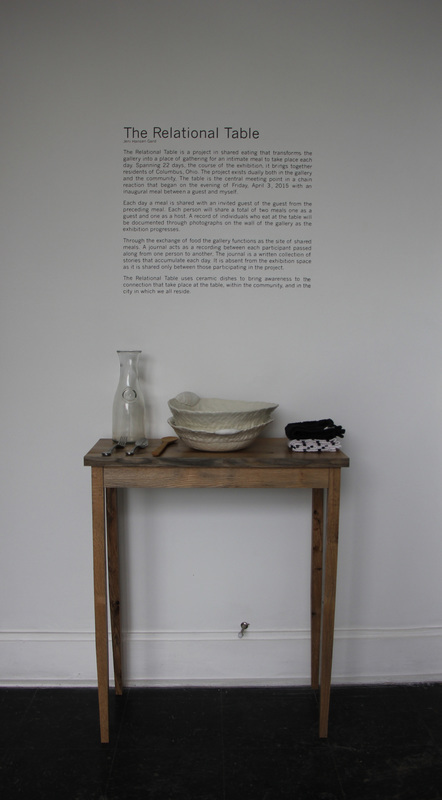 The Relational Table is a project in shared eating that transforms the gallery into a place of gathering for an intimate meal to take place each day. 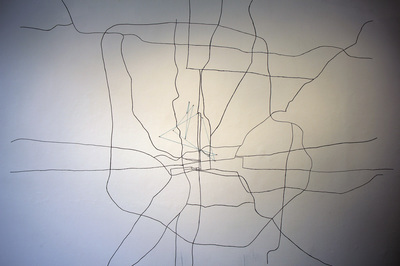 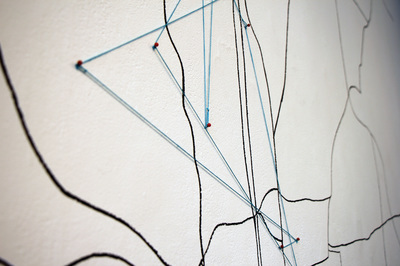 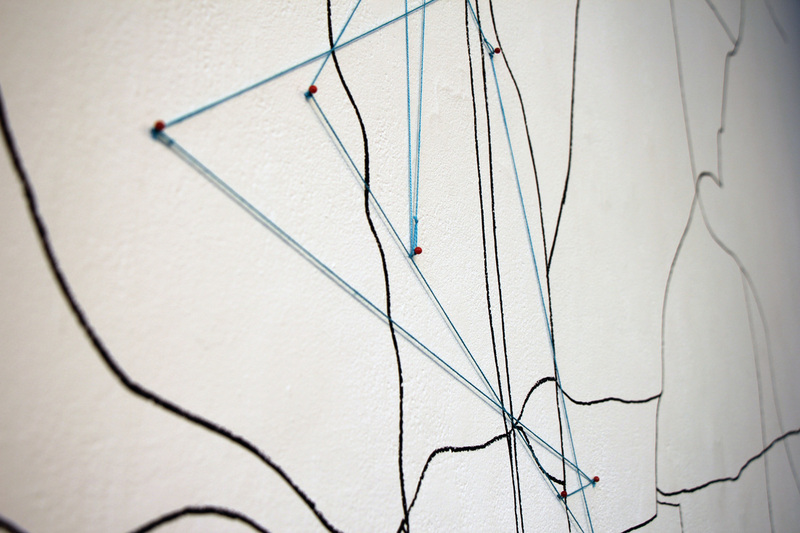 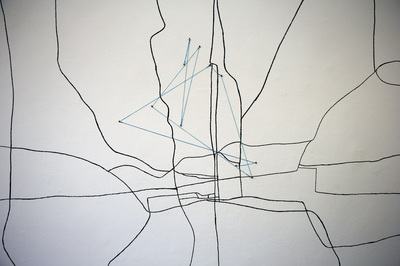 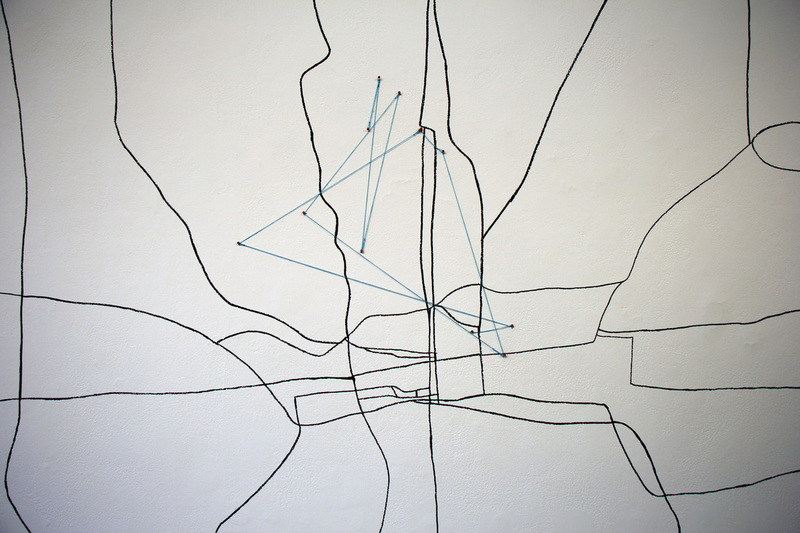 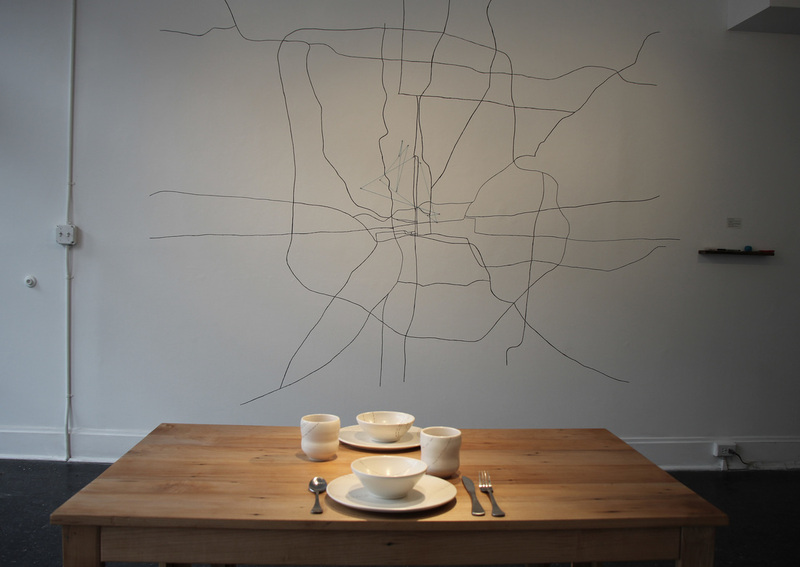 Spanning 22 days, the course of the exhibition, it brings together residents of Columbus, Ohio. 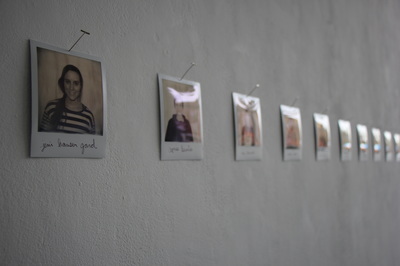 The project exists dually both in the gallery and the community. 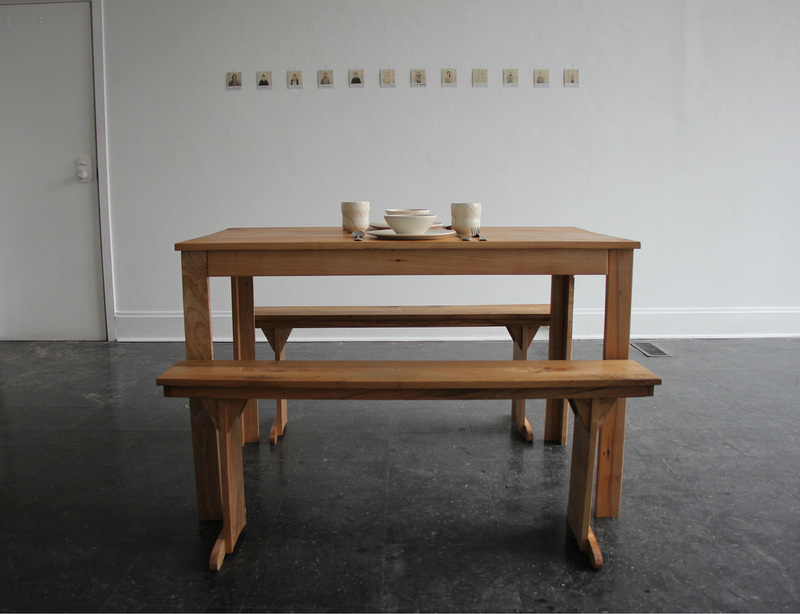 The table is the central meeting point in a chain reaction that began on the evening of Friday, April 3, 2015 with an inaugural meal between a guest and myself. 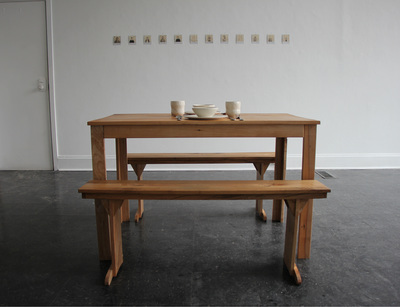 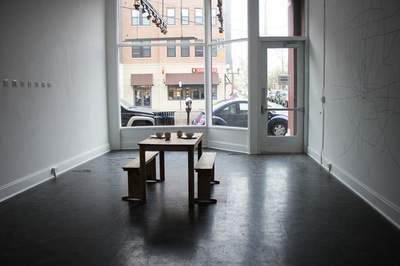 Through the exchange of food the gallery functions as the site of shared meals. 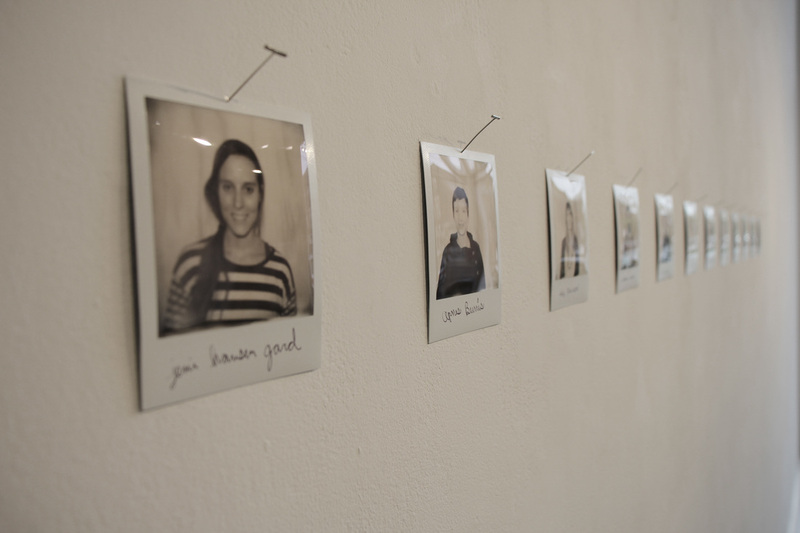 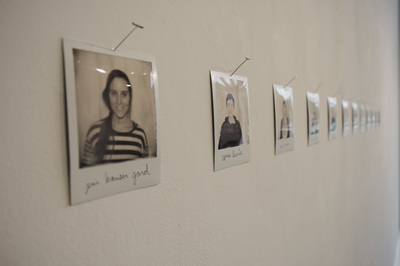 A journal acts as a recording between each participant passed along from one person to another. 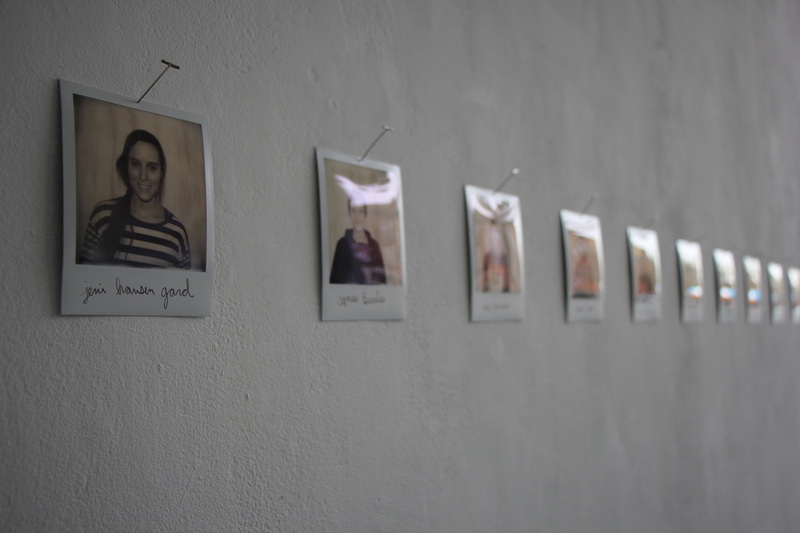 The journal is a written collection of stories that accumulate each day. 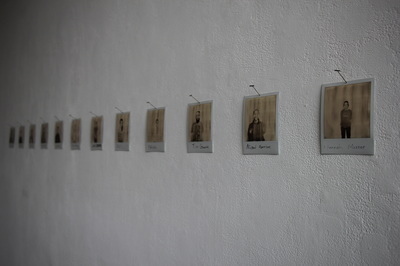 It is absent from the exhibition space as it is shared only between those participating in the project. 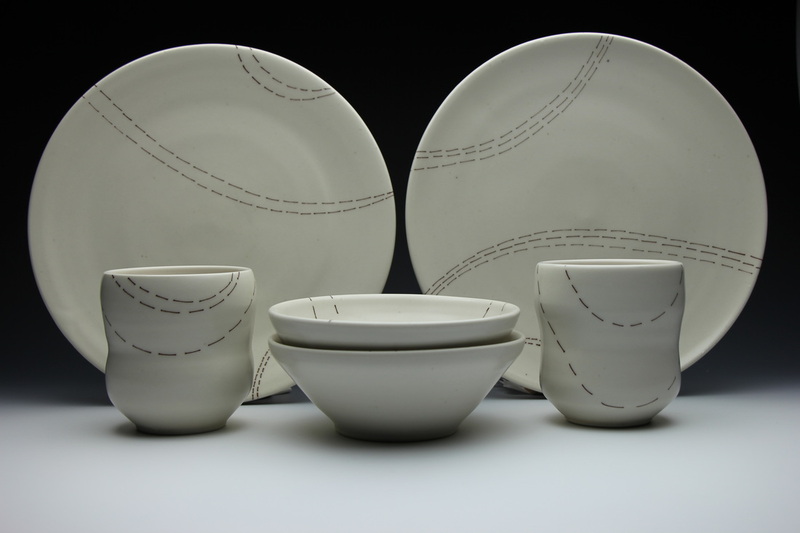 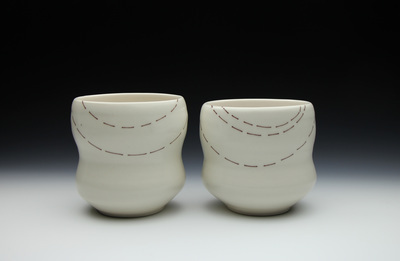 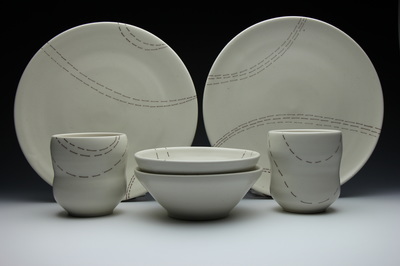 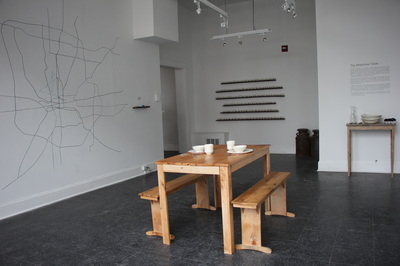 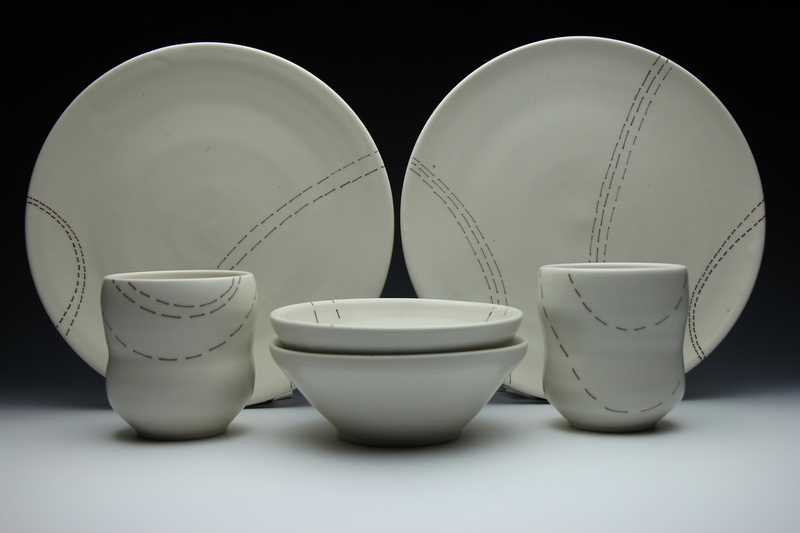 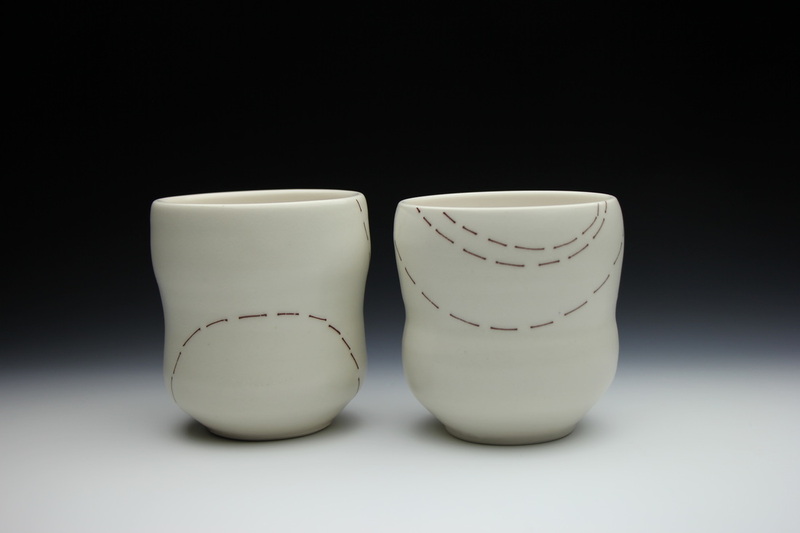 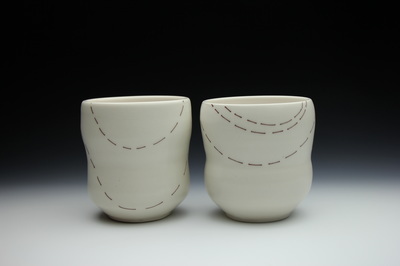 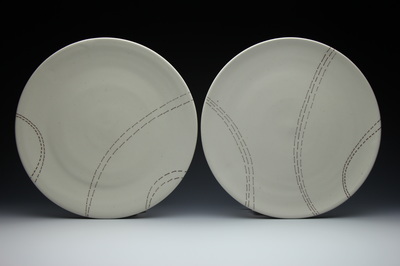 The Relational Table uses ceramic dishes to bring awareness to the connection that take place at the table, within the community, and in the city in which we all reside.